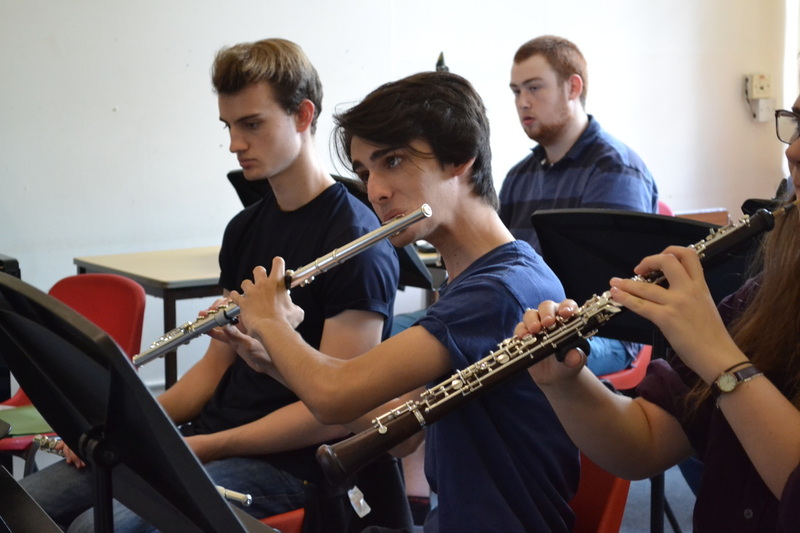 Sixth former, Daniel Swani performed live on BBC Radio 3’s drive-time show ‘In Tune’ on Tuesday as part of the Chineke Foundation Junior Wind Quartet. You can hear the whole show here. It was a special programme live from the BBC’s Maida Vale studios, celebrating black British talent across the classical, jazz and world music. Daniel will be performing in the Purcell Showcase Recitals at Wigmore Hall on 18 November. Daniel studies recorders with Barbara Law and flute with Anna Pope at The Purcell School, where he holds a Government Music and Dance Scheme Scholarship. He also attends the Junior Department of the Royal Academy of Music where he is a member of the recorder consort and symphony orchestra, and is Principal Flute of the London Schools’ Symphony Orchestra.